Google Drive is a highly popular online service that offers users the ability to store documents, videos, photos, and other electronic data “up in the clouds.” Many individuals and companies alike utilize file-and-data-sharing programs like Google Docs and Google Sheets to exchange information in real time with coworkers, friends, family, and clients. In 2012, Google Drive unveiled a “site publishing” option as a way for users to self-host a website through their Drive accounts. 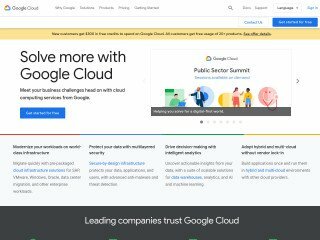 Google Drive’s Site Publishing aims to capture that demographic of individuals who wish to publish their website without taking advantage of—or in many cases, even knowing about—the many benefits a web hosting company can offer. 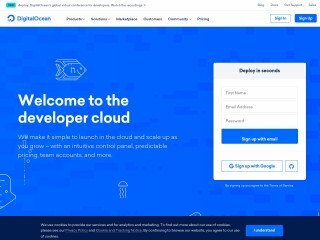 Does the future of Google Drive Site Publishing threaten web hosting companies? One might think that Google Drive Site Publishing is poised to overtake all other forms of web hosting in terms of popularity. However, this is not the case. Among other reasons, it has not gained in popularly because, like its Amazon and Dropbox counterparts, any self-publishing website program has severe limitations by the very nature of its design. Like any similar self-publishing website, users of Google Drive Site Publishing fail to benefit from the experience and insight that those who own and operate professional web hosting companies offer their clients. A major secondary drawback to using Google Drive Site Publishing is its lack of support for custom domains. While some complicated workarounds for this may be available in the future to those who acquire the technical knowledge, for the vast majority of site owners, this means you cannot directly connect your Google Drive website with your custom URL. While you may be able to redirect one URL to the other, the overall appearance of browsing through a website that lacks unique URLs for each of its pages is decidedly less than professional. 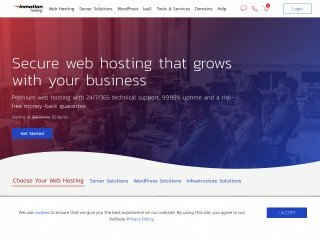 Most website owners do not possess the significant educational background and skill sets required to safely and successfully manage web hosting for their site. When it comes to any page that is made publicly accessible, the potential for hacking or other malicious activities will always exist to some degree. You may take precautions to ensure your personal computer’s data is protected, but website security is another matter altogether. Since your website can be accessed by anyone in the world with an Internet connection and smartphone, it is important to ensure your website’s security is monitored on a constant, ongoing basis. Most individual website owners and small businesses are unable to afford having 24/7 IT coverage and protection. When it comes to website security, professional web hosting service providers are experts in keeping your data safe. After all, the very future of both your company and their company depends on it. With the burden of having to worry about website privacy and protection resting on your web hosting provider’s shoulders instead of your own, you can focus your attention on more important matters—like growing your company. For example, you could create a blog to incorporate into your website, or take some time to revamp your social media marketing campaigns. Creating a website and publishing it online is rarely a budget-crushing endeavor for most small businesses. But when you aren’t exactly sure which features you need or how much traffic you should expect once you go live, a few wrong guesses can wind up costing you a whole lot more than you bargained for when you self-publish your own website. When you self-publish a website, it means you have to self-correct anything that goes wrong once you’re up and running. If you’re out of bandwidth, have exceeded your data limit, or are having problems with uploading particular files, you are essentially on your own to figure out what is wrong. If you have an IT department that handles these kinds of issues, assigning this task to them means you are pulling them away from other important duties. If you own your own small business, this job may fall to you, tying you up endlessly as you try to figure out the issues at hand. 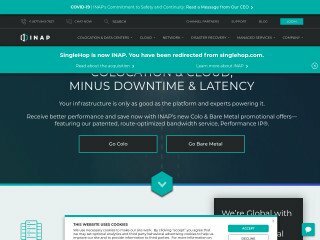 Using a web hosting company can actually save you money over the long term by leaving you more time to take care of what’s most important to your business. When you work with a web hosting company, you get access to all of the experience of that company’s former and current clients, industry research, and other insights. This can come in the form of customer support, technical support, guides and tutorials, online support forums, and other resources made available to clients by the web hosting company. These sources will vary from company to company, so it’s important that you do your homework and ensure you choose a well-known and well-reviewed web hosting group for your site. In addition, partnering with a web hosting company from the very beginning means that you can often avoid many of the pitfalls associated with self-publishing a website. 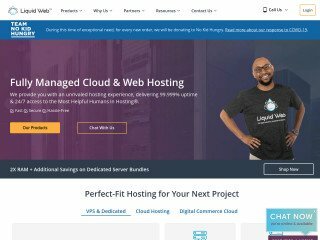 You can rely on the advice of the support team at the web hosting company to choose which features or capacity packages will suit you, both now and later. Planning for the future now can save you a lot of frustration later. While certain websites like Google Drive may generate some user interest with self-publishing website capabilities, professional web hosting companies are here to stay. As computer technology and Internet capabilities increase from year to year, digitally innovative competitors will strive to elbow one another out of the race, making the future of websites even more exciting, interactive, and advanced in design. Furthermore, the threats and vulnerabilities of these advanced technologies will continue to be exploited by criminals, which means IT security will continue to grow in importance. Now more than ever, partnering with a company that protects the security of your digital presence is one of the most rewarding investments you can make. Take the time to do your research and find a web hosting company with a proven track record of performance, security, safety, and customer support.